Preventive dentistry is the best possible means of improving oral health and will help give you a beautiful, healthy smile. Our approach includes routine dental cleanings and checkups as well as education and advice that can help every member of your family practice good oral hygiene. care designed to provide you with the best immediate and long-term results. We recommend routine preventive dental care visits two times a year. 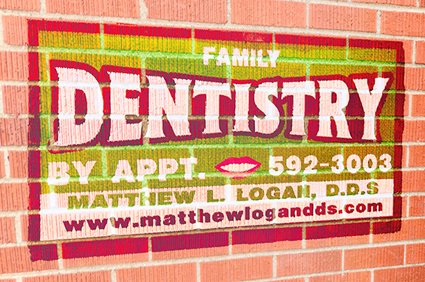 Each routine visit includes a comprehensive cleaning and oral examination. We will screen for decay, gum disease, periodontal disease, TMJ, teeth grinding, oral cancer, and problems with your bite. Our goal is to prevent diseases from happening in the first place or to catch problems in their early stages when they are easier and less expensive to treat. We can also discuss any cosmetic dentistry concerns during your regular appointment or with a free consultation to enhance your smile and help you look your best. We ask that you please give us 24-hour advanced notice if you need to change or cancel your appointment.